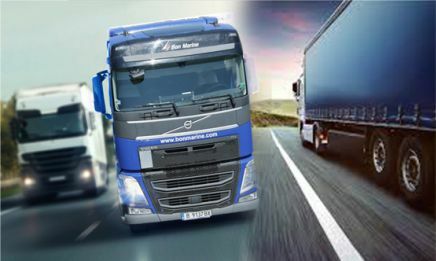 Terminal Operator is able to provide quality and fast transport services to different delivery points in Europe, as well as individual decisions to meet the expectations and requirements of every client. 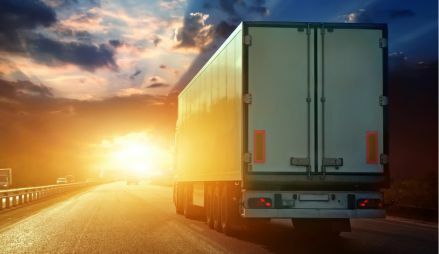 The Company provides freight forwarding and cargo handling on a very high professional level and as per all European regulations and standards. Our competent team has passed many qualification courses and is always up to date for regulatory changes in the EU, thus able to offer you professional solutions, precision and high quality service. 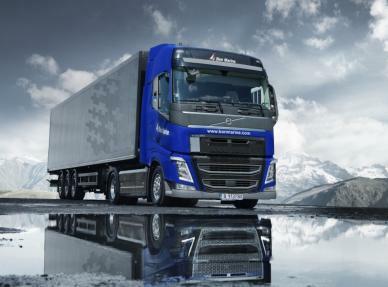 GPS equipped vehicles to track delivery from loading to discharging. Terminal Operator is an active member in the Bulgarian Association Forwarding, Transport and Logistics, since 2012. All services are completed as per BAFTL’s conditions. Specialized transport of oversized cargo. Truck fleet of own trucks and trucks on direct order. 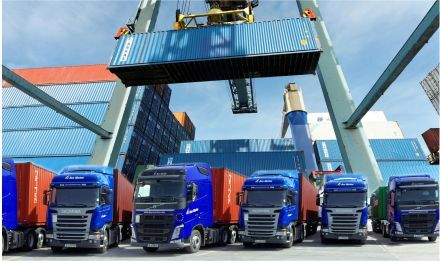 Specialized semitrailers with changing chassis configuration in order to meet the diverse client requirements for delivery of all kinds of containers.